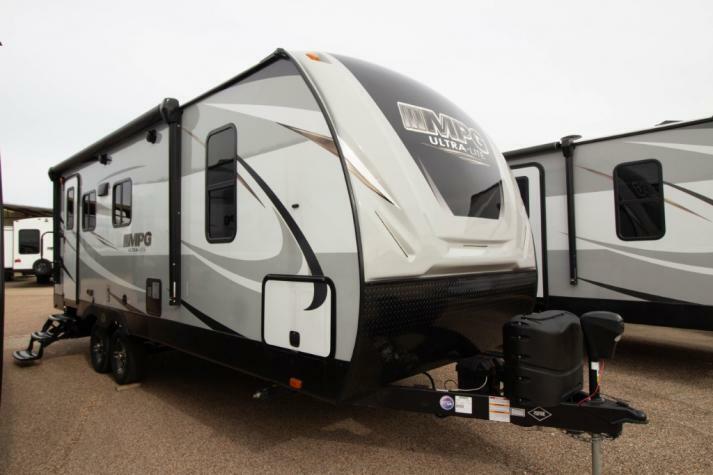 This MPG travel trailer will have you imagining your family dining and sleeping comfortably at your favorite campsite. Everyone can gather at the U-shaped dinette to play games, eat meals, and watch the optional TV if you added that feature. The single slide out offers more floor space for the family to move from one end of the trailer to the other end. 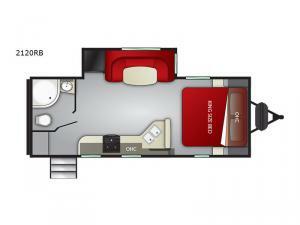 You will surely love your own king bed when away from home. And you will have access to a full bathroom in the rear across from the main entry which is convenient when playing outside. There is plenty of storage for your things, and full kitchen amenities to make meals. Check this MPG out! 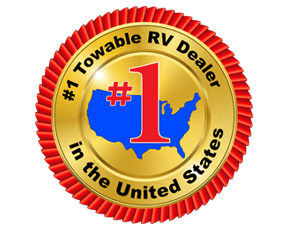 With any Crusier MPG travel trailer you will appreciate the 5 sided aluminum constructed travel trailer that is towable by your half-ton truck. The high-gloss fiberglass exterior and front cap will turn heads at any campsite. 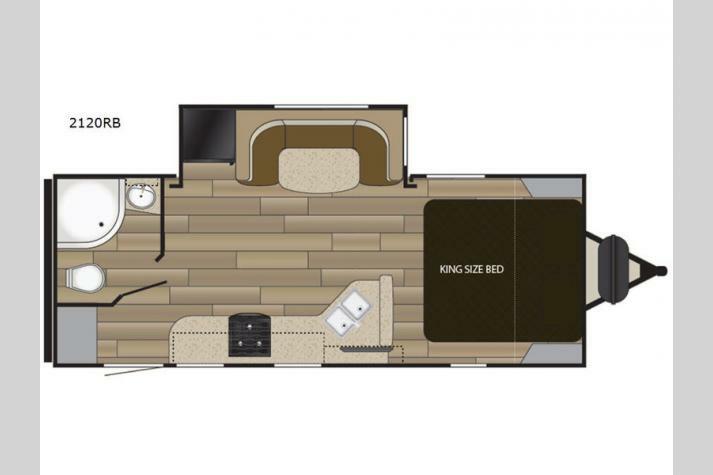 Inside, you can enjoy the residential-style furniture with top-stitching, the barrel roof, the Shaw carpet with R2X stain-resistance treatment, and the king size bed that makes you feel like you haven't left any comforts back home. It's time to start making memories every mile you travel, come choose your favorite MPG layout today!